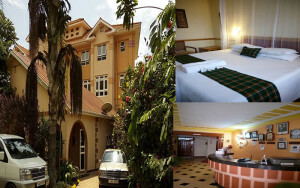 J residence Entebbe is close to the fresh water beaches and the ever green Entebbe golf course. We are just 5 minutes walk from the main road and near by Shops. We offer individually decorated, homely rooms. 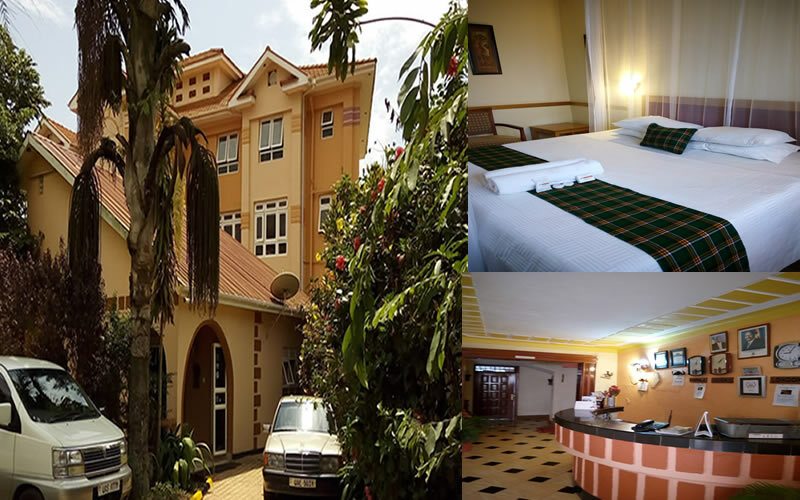 We provide our guests with an atmosphere of a home away from home. We also do offer day use at $10 per Person . Copyright © 2017 Jresidence Entebbe. All right reserved.